Masonry remains clean and attractive as dirt is unable to take hold. Reduces water absorption by more than 93%. Dry walls mean less heat loss. 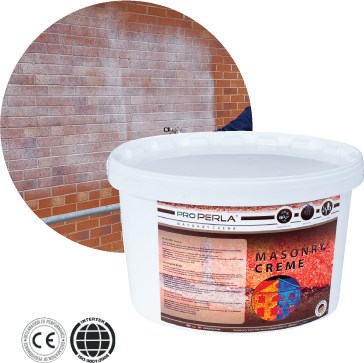 The latest technology, two-coat coloured coating product for use on a range of substrates that require a coloured exterior wall coating. 10 year manufacturer’s guarantee and a lifetime expectancy of 25 years. 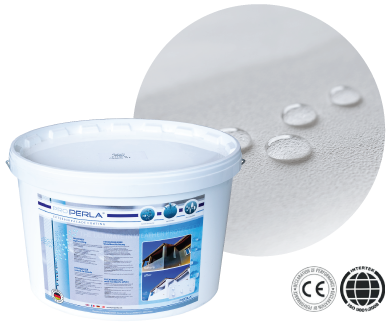 A one-coat super hydrophobic advanced clear coating for all mineral substrates, including absorbent roof tiles. Manufacturers guarantee of 10 years. Provides longs lasting weather protection for all vertical wooden surfaces. This highly breathable, super hydrophobic coating keeps wood dry. 10 year manufacturers guarantee. Interested in this product? Simply call 0161 763 7074 to purchase. 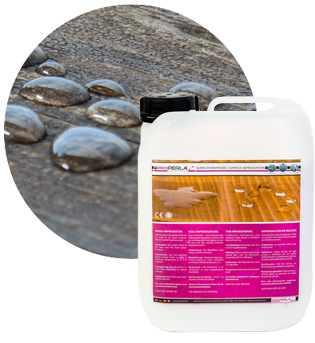 ProPERLA Wood Impregnator is water repellent in line with DIN 4108 (European rating for water repellency). ProPERLA Wood Impregnator is tested and certified in accordance with EN 15824 : 2009, confirming the product’s performance with regard to water absorption, water vapour permeability, tensile strength, thermal conductivity and long term durability. 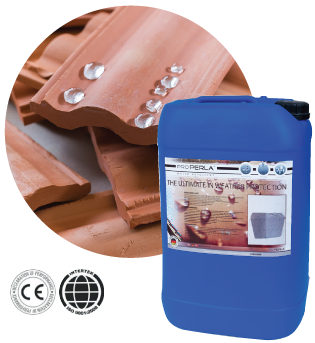 ProPERLA Wood Impregnator has been tested and certified (see below for further details) and comes with a manufacturers guarantee of 10 years so you can have long term protection without the need to constantly reapply. If you'd like to know more about our products, call 0161 763 7074 or fill out the form below.